We reflect and pray about the shift from friends to family. From Series: "Won't You Be My Neighbour?" 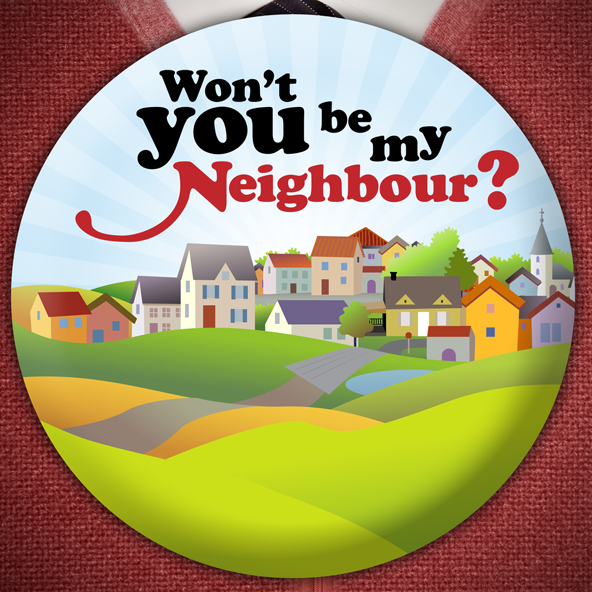 More From "Won't You Be My Neighbour?"